Find the latest news, and recent updates to the website such as new pricelists and new products, Also find Press Releases, MK's Projects and product appliction. Find product images and logos. If you don't find what you need, Get Help Fast by contacting us. Submit a ticket with our email form, call 800-787-9707 or use the Live Chat. 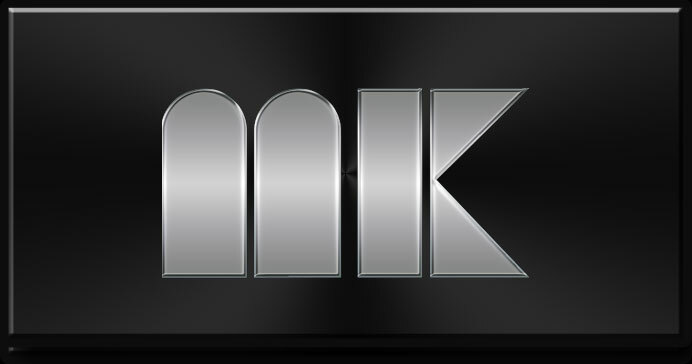 © MK Products Inc. All Rights Reserved.